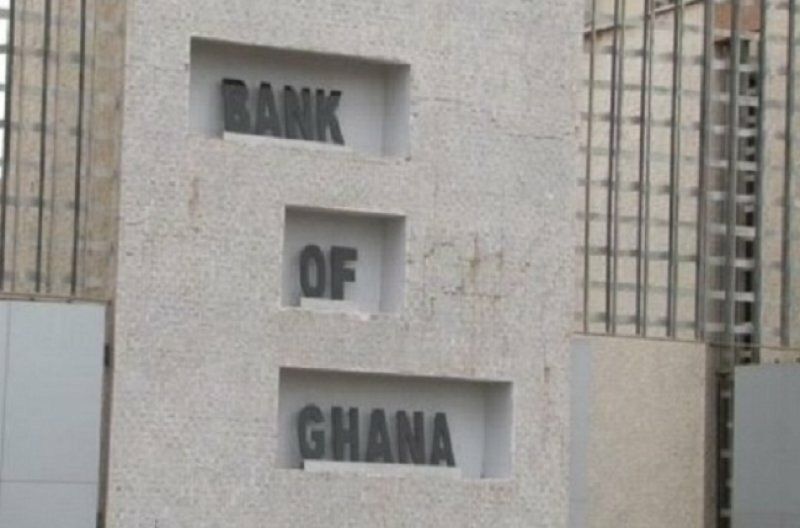 The Association of Microfinance Institutions has lauded the move by the Bank of Ghana (BoG) to halt the issuance of licenses to new micro finance companies in the country. According to the Association, the move will aid the central bank in its agenda to sanitize and strengthen the microfinance sector. The Governor of the Bank of Ghana, Dr. Ernest Addison disclosed that the central bank will temporarily halt the issuance of licenses for micro finance institutions starting this year—2018. Last year alone, Citi Business News reported at least seven separate cases of people losing their money from various microfinance institutions. Speaking to Citi Business News on the matter, President of the Association, Joseph Donkor said close collaboration between the BoG and micro finance institutions will be crucial for the growth of the financial sector. “As an association, we think that the effectiveness of the supervision by the Bank of Ghana will be enhanced through close collaboration with us. This will help to sanitize the microfinance industry. So we support the decision that has been taken by the BoG to temporarily halt the issuance of microfinance institutions,” he said. He added that there are opportunities available for institutions that are interested in acquiring some of the microfinance institutions in the country. “If people want to invest in the sector, it is good, there are institutions that have declared their intentions to acquire some institutions and so those opportunities are there for those who want to go into the sector”.